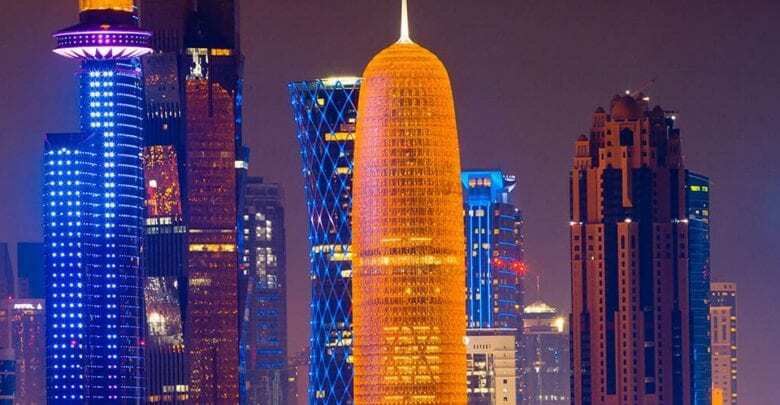 Doha: Qatar has achieved high rankings in terms of cybersecurity and ranked third in the Arab world and 17th globally on the Global Cybersecurity Index 2018 released recently by the UN’s International Telecommunication Union (ITU). This year, Qatar advanced eight positions on the global landscape and occupied the 17th position, from the 25th in 2017. GCI 2018, which covered 175 countries around the world, placed Qatar with the top three countries in the Arab States region. GCI is an index developed by the ITU aiming to provide insight into the cybersecurity engagement of Member States. Rooted in the ITU’s Global Cybersecurity Agenda (GCA), the third version – GCI 2018 – still oversees the level of commitment in five areas: legal measures, technical measures, organizational measures, capacity building, and cooperation. GCI top ten most committed countries globally in 2018 included United Kingdom( ranked first), USA (second) and France (third). Positions from four through ten went to Lithuania, Estonia, Singapore, Spain, Malaysia, Norway, Canada and Australia, respectively. GCI 2018 says that in 2018, the majority of countries reported having a national cybersecurity strategy, which is an increase from last year, and 47% have metrics to measure cybersecurity development at a national level, which is also an improvement, since in 2017 only 21 percent had metrics. It says that the overall result shows improvement and strengthening of all five pillars of the cybersecurity agenda in various countries in all regions.